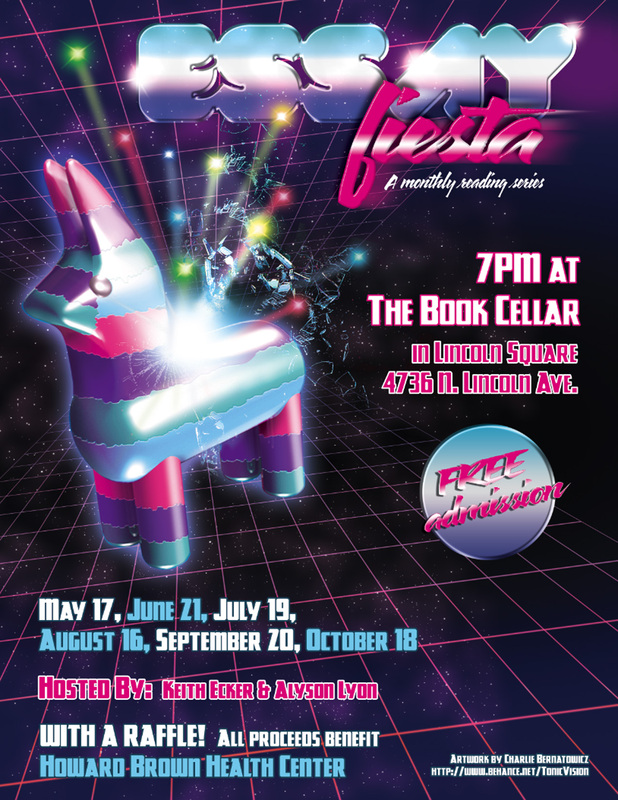 Essay Fiesta’s old poster has gotten a face lift thanks to uber-talented artist Charlie Bernatowicz. Check it out below, and tell us what you think. P.S. Come check out Keith and Alyson tonight at the NewTown Writers’ Reading and Fundraiser.